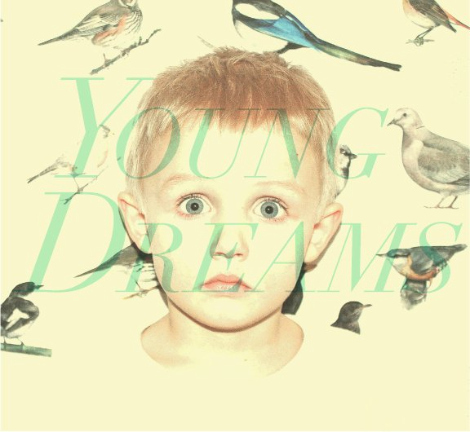 Young Dreams is a Norwegian collective, headed up by composer/multi-instrumentalist/producer Matias Tellez. Since a couple of their songs gained some online notoriety in November of last year, the band started getting booked for festival appearances (By:Larm, Hove Festival, Camden Crawl) and most recently, signing with Modular for their new album next year. Dive in. Strangers by Van She. Australian band heavily rooted in keyboards and that familiar 80’s sound that we’re hearing a lot these days. They’ve remixed everyone (really like that remix of Dragonette’s I Get Around). New record out in August on Modular. How Now by The Jealous Girlfriends. My brother has a helmet like those. He affixed a device on the inside of the mouth piece that made his voice sound like a robot. It was pretty cool.